American Express offers several corporate cards that carry a wide range of benefits for large businesses. The card issuer defines large as more than $4 million in revenue per year. There are currently seven AmEx cards that large companies can use for a variety of transactions. The cards come with similar perks, but they also have different features and annual fees. Corporate Green Card. This is the most basic card for corporations. AmEx recommends it for "core employees and occasional travelers." Multiple cards can be issued for multiple employees. The Green Card comes with an annual fee of $55 for companies that spend less than $500,000 per year. The fee is per card. Signing up for the company's loyalty program, Membership Rewards, is an additional $90 per year. Corporate Gold Card. Next in line is a card that American Express suggests for "frequent business travelers who need to be productive on the road." It comes with more travel benefits than the Green Card. For example, Gold members receive five free GoGo internet passes every year that can be used to obtain free Wifi on any GoGo-equipped flight. A Gold membership also comes with a rebate for the fee charged by the U.S. government for either its Global Entry program or its Precheck application. This is up to a $100 savings, which would help offset the card's $125 annual fee. Corporate Platinum Card. Third is a card that American Express describes as best for "senior executives and seasoned travelers." It comes with ten GoGo passes per year plus many more benefits that neither the Green nor the Gold Card offers. For example, the Platinum Card comes with free access to more than a thousand airport lounges located in 120 countries. Also standard is up to $100 in statement credits to cover incidental travel expenses such as in-flight beverage and food purchases and baggage fees. Platinum membership costs $395 per year, although this includes Membership Rewards. Corporate CashBack Card. For a $90 annual fee, AmEx offers 1% cash back on all purchases and supplier invoices paid. Purchases could be for equipment, supplies, and inventory. Invoices need to be paid with a single-use number, which is available on American Express's website. Corporate Meeting Card. As the name suggests, this card was created to pay for meeting expenses. Apparently, it can still be used for other expenses because it comes with all the travel benefits that other cards provide, such as a 24/7 global assist hotline, travel accident protection, baggage insurance, and roadside assistance. Corporate Purchasing Card. American Express describes the Purchasing Card as best for "everyday business spending." The Card comes with 14-day payment terms and no annual fee. Cards can be earmarked for certain purposes. For example, Purchasing Cards can be used only for accounts payable or assigned to specific departments within a company. 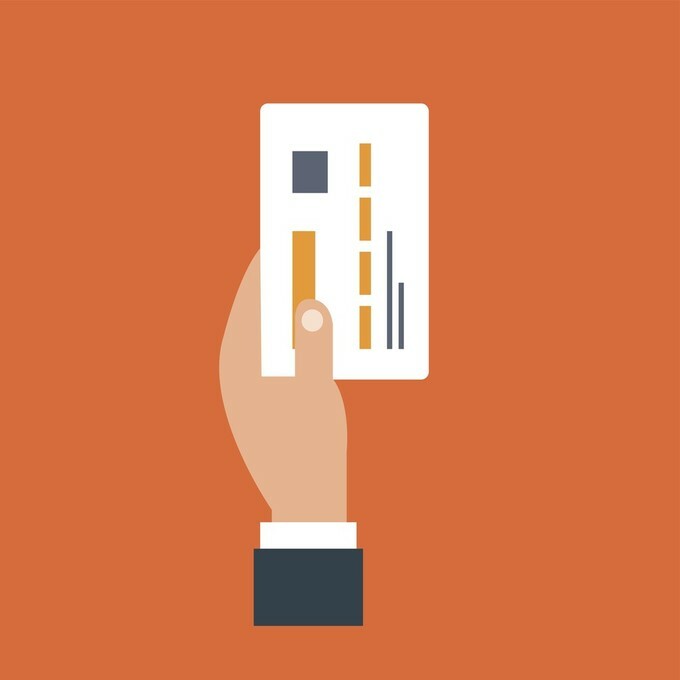 A corporation's Purchasing Cards can have different spending limits and expiration dates. Business Extra Corporate Card. This final card has a relationship with American Airlines, who provides a very impressive 4% rebate on all flights with the carrier. Corporations that receive discounted fares from American only get 1% back. Airfare purchased with the Business Extra Card also earns miles in American's business rewards program, Business Extra. All of the American Express corporate cards come with a set of similar benefits, although the level of extras can vary, depending on which specific card you're looking at. For example, business travel accident insurance is a standard feature; although the Green Card offers $350,000 of protection, while the Platinum Card delivers a more impressive $500,000. Baggage insurance is also included on most of the corporate cards. The Business Extra Card offers up to $1,250 of coverage for carry-on luggage in excess of the insurance provided by the airline, while checked bags receive $500 of insurance. The Platinum Card comes with higher limits, although there are restrictions on jewelry and luggage.